There is no such thing as *the best* social media scheduling tool anymore - as social media features continue to grow and business needs evolve, new platforms with new and unique features emerge at all price points. You need to use the tool that works best for you and your business needs. Keep reading to see what kind of features you might need to consider and which platforms they can be found on. It’s unlikely that you’ll find 1 single tool that does absolutely everything you need (unless you can afford to shell out for an expensive option) so keep in mind that you may need to compromise when it comes to some features, or you may even need to use 2 tools (or alternatively 1 tool with the native network scheduler). Struggling to find the best #socialmedia scheduling tool for your business? This article will guide you through the process and prevent wasted time experimenting and testing different tools. The most important thing: does the software work with the platforms you use (otherwise what is the point)? These days, almost all tools work with Facebook, Twitter, LinkedIn, and Instagram - it’s generally Pinterest and Google My Business you need to investigate. Tip: tools that integrate with a large number of networks are often the most general in the features they offer, while those that are focused on just a single network often have specialized features that the general tools don’t. DETERMINE: which networks/areas do you need to schedule posts to? Prioritize them from most to least important. Almost all schedulers base their plans how many profiles you can connect to your account. The standard for free accounts seems to be 3. Keep in mind that on Facebook a profile, a page, and a group would all be considered separate profiles. Same with LinkedIn profiles and company pages. DETERMINE: how many networks do you need to schedule posts to? You need to look at your time (or how much of your time you’ll save by using a scheduler) vs it’s monthly cost. If you are ever unsure about how much time something will save you, take advantage of a free plan or a free trial and use diligently as if you are paying for it - it will probably only take a week or two for you to realize if the convenience is worth the price tag. Note: All prices below are USD. DETERMINE: how much is in your monthly marketing budget? Is the monthly cost worth the convenience? Links and text work universally, but there are other considerations you need to make for video, images, and GIFs. Note: because of how rapidly networks are updating their APIs it is extremely difficult to provide an up-to-date list of tools that meet each of these requirements. If you want to know about a specific network feel free to comment below and I’ll help you out 1:1! DETERMINE: what content format(s) are you most often going to create? This mainly pertains to whether you post a lot of one-off content (events, time sensitive promotions, etc.) or a lot of evergreen content. If you have a lot of evergreen content a tool with evergreen capabilities can save you a TON of time and is definitely worth looking into. Tip: if you do a lot of recurring events, it’s always handy to have a separate place to talk about them that won’t annoy or overwhelm people who are not attending. Right now Facebook is the only place where you can do this with events (LinkedIn is cooking something up but who knows when it will be available to everyone), and as of now, there are no tools that allow you to schedule posts into an event - you’ll have to schedule them directly in Facebook. DETERMINE: are you going to have a lot of evergreen content to post? How you like (or need!) to work has a big impact on whether or not you’ll actually use a tool - no matter how great it’s features are! Many of the established scheduling tools are available on desktop, then Instagram got popular and flipped things on their heads. Now, some tools are mobile first because they were designed exclusively for IG posting. Most of those tools are implementing desktop sites. Older tools are developing mobile apps. If you are always on the go with your phone and need to post or schedule in-the-moment it’s critical that your tool has a mobile app that you can use. If you spend more time at your desk or you have multiple people working on your social media a desktop solution is likely going to be best. DETERMINE: do you need to be able to post on the go, via desktop, or both? 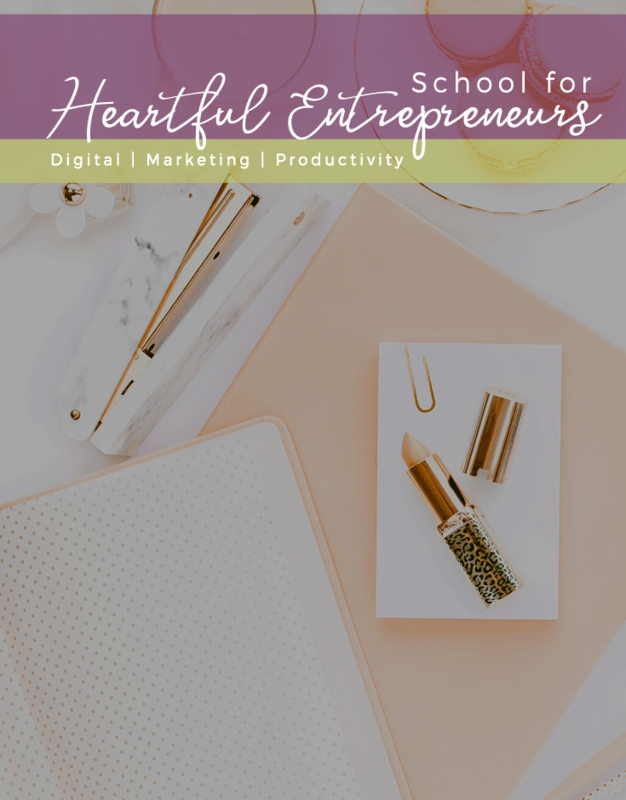 The pro of direct scheduling is that there are no manual steps to post which is helpful if your best posting time are inconvenient for you or you have someone else setting up your posts. DETERMINE: will you need to direct post, or manually post? DETERMINE: do you need a way to easily upload a lot of future content at once? If you like to snag content and articles from elsewhere on the web (or even from your own website!) a browser extension can be another time saver. Some RSS readers also integrate with popular scheduling tools, or vice versa, allow you to add RSS feeds to automatically add posts to your queue. Tip: this is great if you need a simple way to publish your own website updates to your social media networks; however, if you are publishing 3rd party content you may need a way to filter by keyword for only the most relevant content. If you’d rather keep your RSS feeds out of your scheduling tool, I’d recommend Feedly. It has direct integrations with Buffer and Hootsuite. And of course if you read everything from your phone, having the mobile app installed usually guarantees that you can send outside links to your scheduling tool. DETERMINE: how much of your content will be curated from 3rd parties? Do I Really Need a Scheduler? This was a pretty long read! Let’s recap the things that you need to figure out to help you easily pick the right scheduling tool. Answer these questions and then look at the things that would save you the most time if you didn’t have to do them manually - those are your most valuable features! Which networks/areas do you need to schedule posts to? Prioritize them from most to least important. How many networks do you need to schedule posts to? How much is in your monthly marketing budget? Is the monthly cost worth the convenience? What content format(s) are you most often going to create? Are you going to have a lot of evergreen content to post? Do you need to be able to post on the go, via desktop, or both? Will you need to direct post, or manually post? Do you need a way to easily upload a lot of future content at once? How much of your content will be curated from 3rd parties? Overwhelmed by all of the different choices when it comes to #socialmedia scheduling tools? Here is the process I use when helping my clients - and you can have it for free! 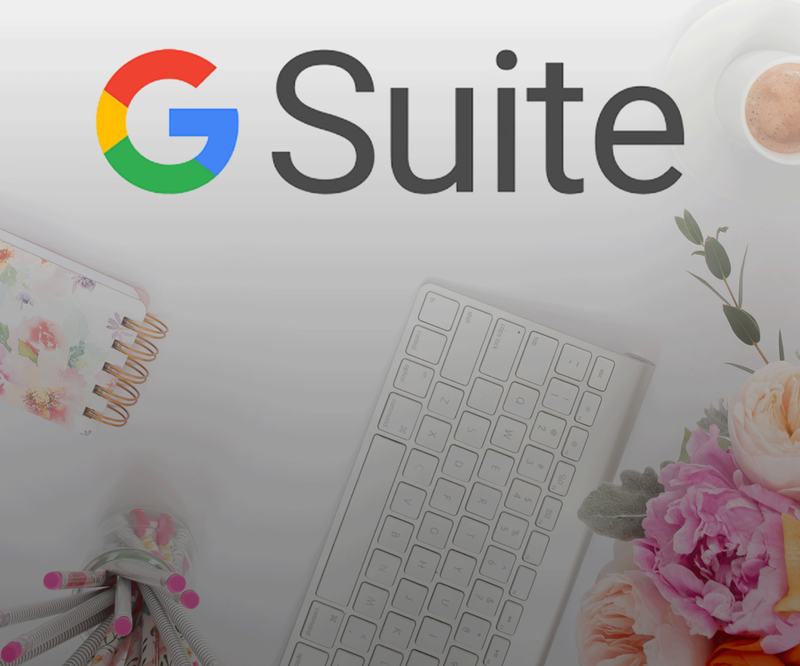 Get 20% off your first year of G Suite Basic! Looking for a complete business system that has hundreds of integrations with other software? Manage your professional domain email in Gmail, store & share your documents in Google Drive, never miss an appointment with Google Calendar, and create all of your documents with Google Docs.